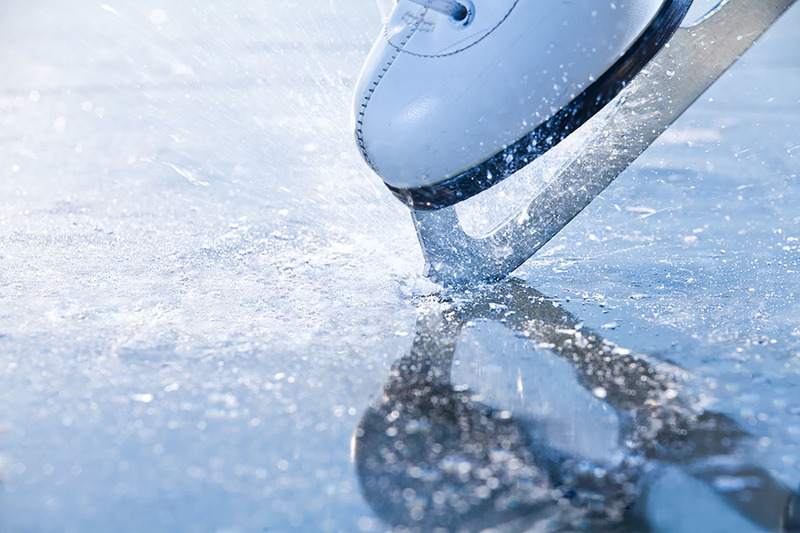 Throwing gifts onto the ice is more than just a way for fans to say, “Thanks!” It’s a way to identify with the skater; it personalizes their connection. When we give and get gifts, we are forging and nurturing human connections. On either side of any gift are people who matter to one another. In short, we give gifts because we know others and are known by them. Gifts express this knowing. What do your gifts say about your relationships and about you? What does your giving reveal about your relationship with God? Consider David’s prayer while he led the Israelites to collect gifts for the temple. Together, they amassed 300 tons of gold and 575 tons of silver. This gift boggles the mind, even by today’s standards! But David still prayed, “Who am I, and who are my people, that we should be able to give as generously as this?” (1 Chronicles 29:14, NIV). David knows this gift is not about them. After all, said David, “we are foreigners and strangers” in God’s sight. (v. 15, NIV). He realized that such an extravagant gift can only be given because of God’s greatness and goodness. Instead of asking, “How much?” when it comes to giving, what if you began with, “To whom?” What if our gifts became defined by relationship? Might this change the way we give? David began with God and it led the Israelites to give remarkably. It was a celebration, instead of obligation. It was joy-filled, instead of angst-ridden. Likewise, our giving is an expression of relationship with our Creator and Redeemer God. It reveals not only that we are known, but also that we are known to give.